Mother's Day is on Sunday and if you're looking for a last minute (yet thoughtful) gift, let me point you in the direction of Made and Sent. They have such a beautiful range of Mother's Day Gifts that can be personalised with a special message. 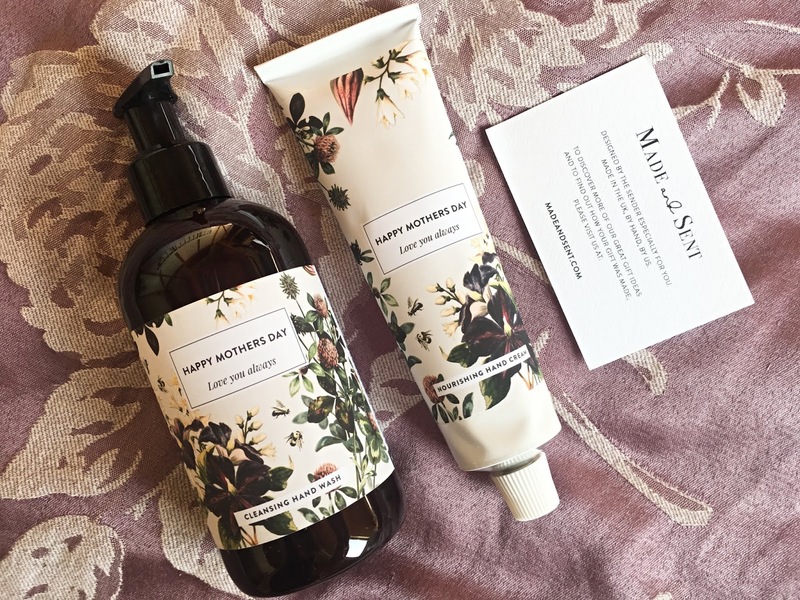 I was kindly gifted the Personalised Mother's Day Hand Care Set, which I personalised with the message 'Happy Mother's Day. Love you always.' 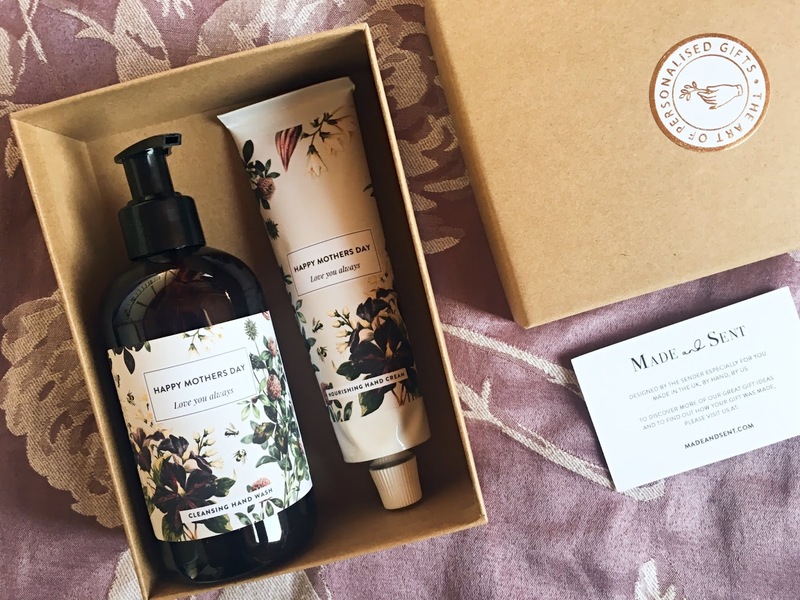 The floral-themed packaging is simply beautiful and I love that the products are made with natural ingredients, using traditional methods of botany. The hand wash has a gentle, refreshing citrus scent and the nourishing hand cream contains shea butter, coconut oil and beeswax, a trio of skin-softening ingredients that will work wonders on dry, chapped hands. All products are freshly made to order in Made and Sent's Norfolk workshop and shipped out the same day, if ordered before 2pm. That means if you order now, you should get it in time for Mother's Day. 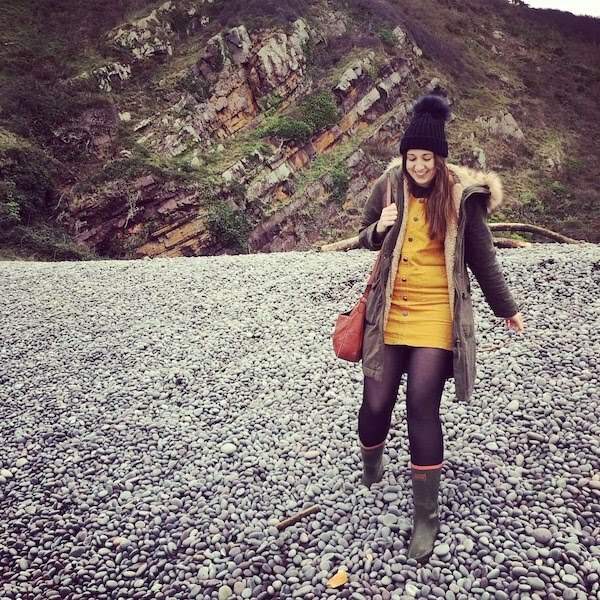 You can also speed up your order by selecting Next Day Delivery (£6.95). What are you buying your mum this Mother's Day?